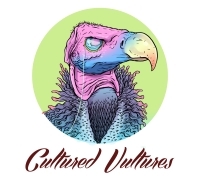 Welcome to CultCast, the Cultured Vultures podcast. We’re just doing this for the fun of it. Nobody involved has caramel tones to match Brian Blessed or the wit of, well, someone funny, but it’s nice for us Vultures to join up and shoot the breeze now and then. Tuesdays – Jimmy and Chris talk about wrestling. Fridays – Jimmy and Will talk about gaming. If we don’t upload on those days, there’s probably an excuse. Oh, and below you may find some old stuff from Dorksquare: our doomed sister site. What a stupid idea that was. Follow us on Soundcloud or subscribe to our YouTube channel to be the first to listen. 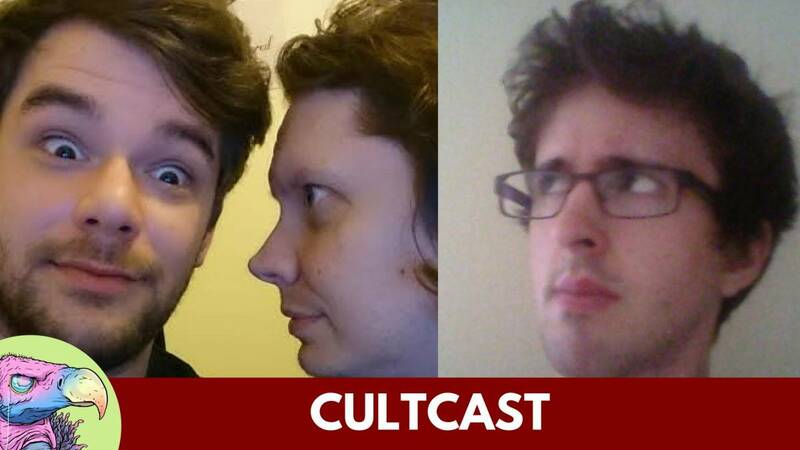 DORKCAST: Who Will Win the Royal Rumble?